The second new party package that we’ve recently launched is is Tutus and Tiaras! Aimed at younger children, maybe for their first “proper” party, it’s a fun new party package for girls aged 4-5 years old. We take your little girl and her party guests on an amazing journey of craft and colourful fairy costumes. For more details check out our Tutus and Tiaras page, or take a look at our Facebook page. Stay up to date with Girllicious! Girlylicious Salon – NOW OPEN! 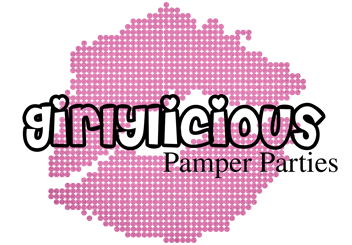 New Girlylicious Pamper Party Salon! ALL NEW Girlylicious Party Venue! !